It couldn't have been a more beautiful day! 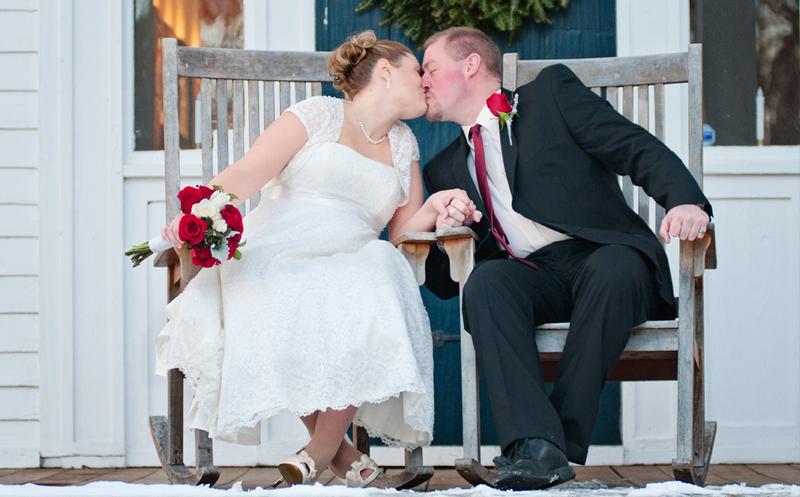 A fresh coating of snow and a bright sunny sky, perfect day to get married! We were so blessed to have been a part of such a truly beautiful and intimate ceremony!